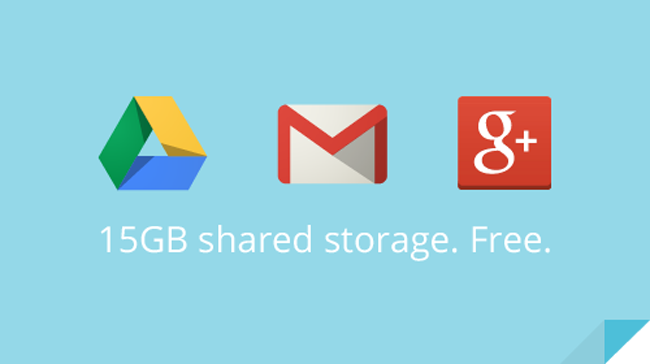 Last year with the launch of Google Drive, Google revamped their storage options for your data in the cloud. However, the data you had in your Drive account was separated from that storage you had in Gmail, which was also different from the photo storage you had in Google+. Today, Google announced that they are taking all that storage space and making them all into a tight little package for everyone. All Google users now have a free 15GB of storage space across the three applications and Google Apps users will receive 30GB of space. Along with this new unified storage space, Google has launched a new page to help you keep track of it. A pie chart will show you just how much space you are using in each app and how much that eats into your overall space. The options to upgrade to more storage are the same as they have always been, so if you see that you need more you can purchase it right there. This change will be rolling out over the next couple of weeks so keep your eyes peeled.